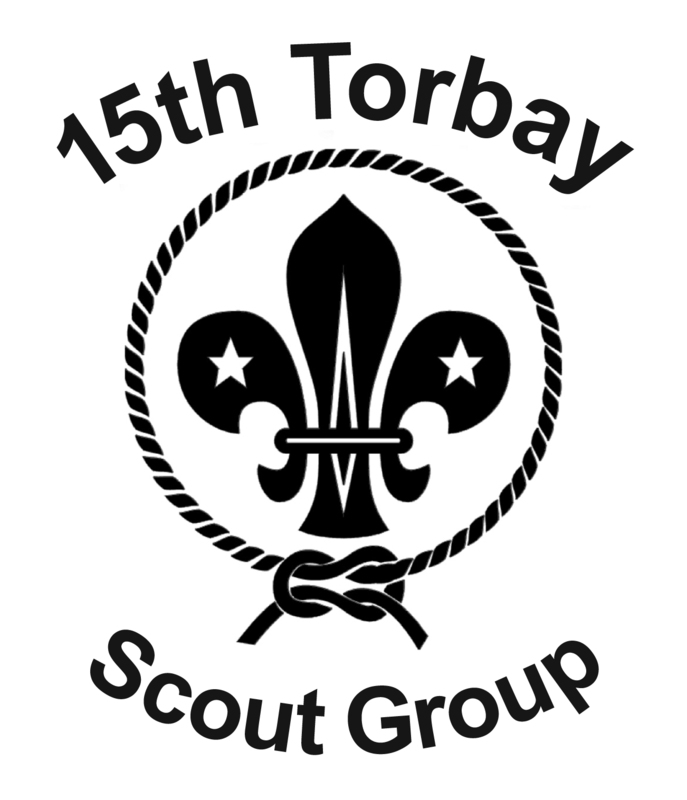 The 15th Torbay (Belgrave) Scout Group was founded way back in 1932, the first meeting was held on 3rd September 1932, there were 14 scouts there. Today we have a Beaver Colony (5³⁄₄ – 8), Cub Pack (8 - 10½) and Scout Troop (10½ – 14) in the Group. Our headquarters are located at Central Church, Torquay, TQ2 5RN. All children are more than welcome, please feel free to get in contact.